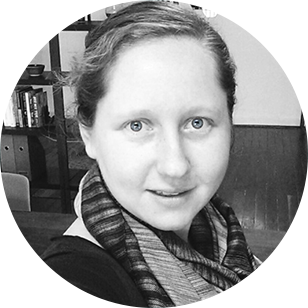 Hi, I’m Maeve, from Western Australia – designer, developer, and maker of internet things. For many years I ran a digital agency, building WordPress websites, plugins, software UX, and mobile apps. In 2018 I joined Automattic as a Technical Account Engineer. I work with the WordPress.com VIP team where we help clients run WordPress at enterprise scale. I’m passionate about technology, and maintain a large portfolio of plugins as well as several successful apps. I believe that high quality front end design is the key to successful software. I love the creativity of design, the logic and structure of code, and the satisfaction of solving a problem. At last count, my combined software has been installed over 1 million times. Outside of work I’m a keen musician, rock climber, and ultimate frisbee enthusiast.